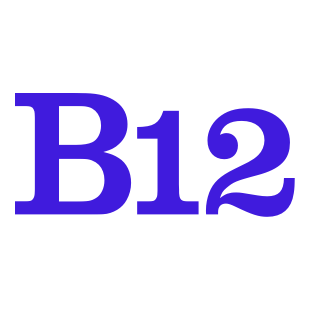 Is My B12 Website Responsive and Optimized For Mobile View? Definitely! 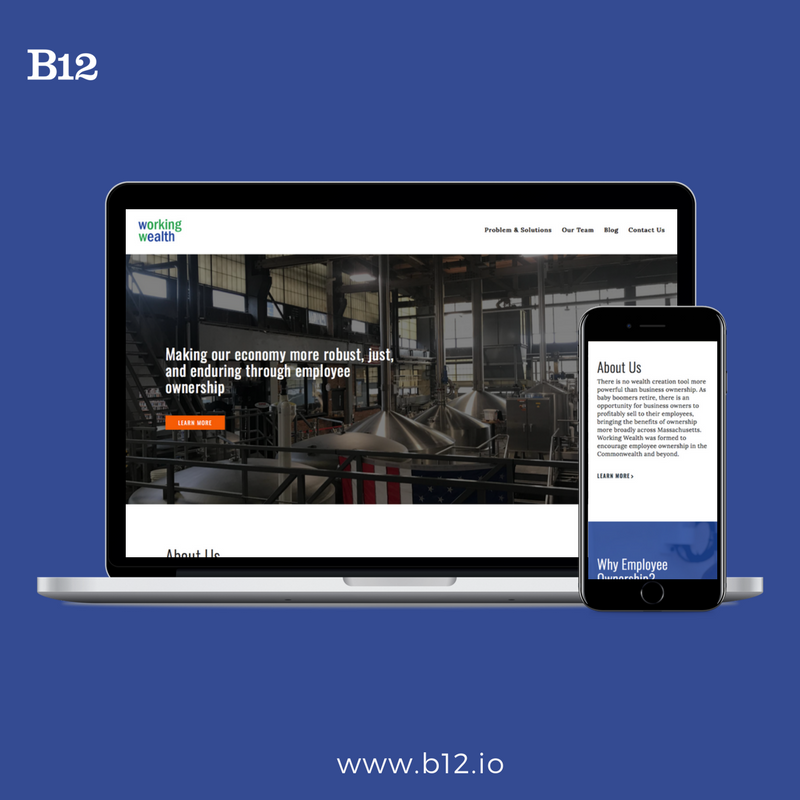 When creating your site with B12 we take care of the responsive design. Your site will look great on all major browsers and devices. To see how your site looks on mobile, tablet or desktop, simply click on the icons circled in red below.